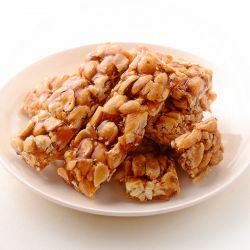 Ananda Bhavan makes some of the traditional hygienic Rich Tasty sweets & savories. The products rolled out would cater to different taste buds of various consumers. 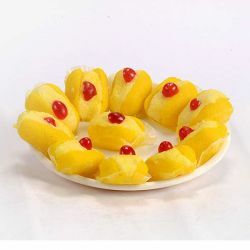 We have a tie-up with the Adyar Ananda Bhavan so that you can get quality sweets online in Chennai. 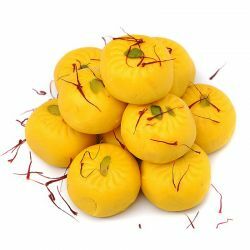 Some of the most selling sweets in Adyar Ananda Bhavan from OrderYourChoice are Badam Kathli, Malai Peda, Rava Laddu, Dry Jamun, Laddu and Pista Roll and many other sweets online. 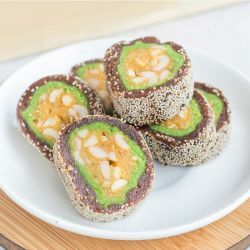 It is well-established sweets shop in Chennai it has branches all across Chennai in collaboration with them OYC houses a wide range online sweets you can get home delivery of your favorite online sweets within Chennai free of charge which is undertaken by OYC. 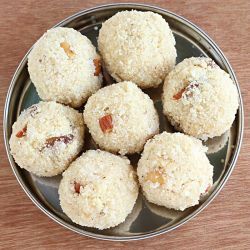 Send High-Class Adyar Ananda Bhavan Sweets to India to your dears for all Occasion through OrderYourChoice. 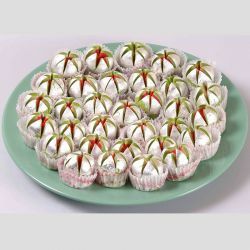 We carry out home delivery of Adyar Ananda Bhavan sweets across Chennai. Delivery available for the Same day in Chennai and in 1-2 days to other Cities. 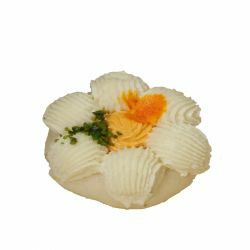 Get your delicious sweets from Adyar Ananda Bhavan online and taste the high-quality online sweets. 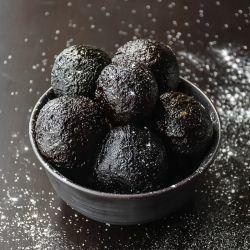 Ordered dry Jamun from Adyar anandabhavan from OrderYourChoice. 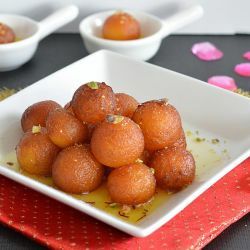 The Dry jamun sweet is so delicious. 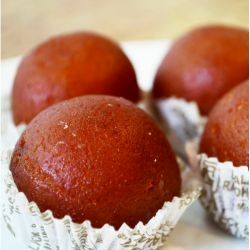 Always the sweets are very delicious in Adyar anandabhavan. 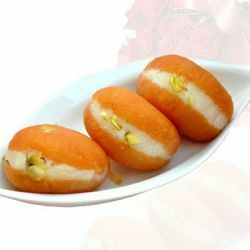 And oyc provides best sweet delivery service in Chennai. Champakali sweet from Adyar anandabhavan is really so sweet and good. 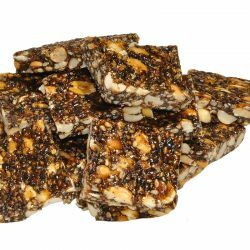 Bought 2kg for a family function and everyone loved the sweet and enjoyed happily. Thanksoyc for this service.